The barrel pack and harness is ubiquitous with canoe tripping. We use ours for packing our food- although not 'bear-proof' per se, it certainly does keep the racoons and mice munching on pine cones through the night. 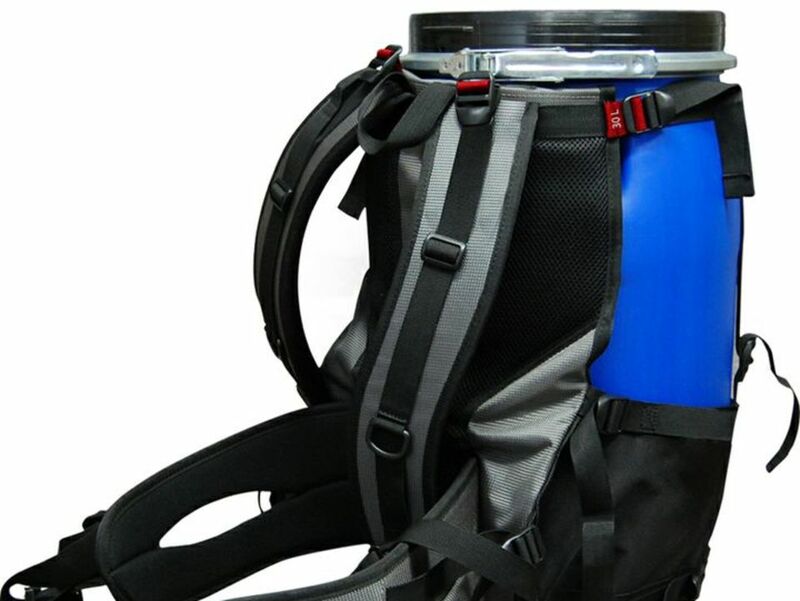 The 30L barrel is a good size for two people on trips 1-3 nights, or a larger party for a single night.